At the gateway to the Mendip Hills, Midsomer Norton, a historic market town with a distinctive character lies at the heart of the Somer Valley midway between two branches of the River Somer and Wellow Brook. There has been a settlement in Midsomer Norton for over a thousand years which in the 19th century developed as the commercial centre for the area based firstly on the coal industry and then in recent times print and manufacturing. Today the town offers high employment, a beautiful setting to live and work in, as well as aF distinctive destination to visit for leisure activities. 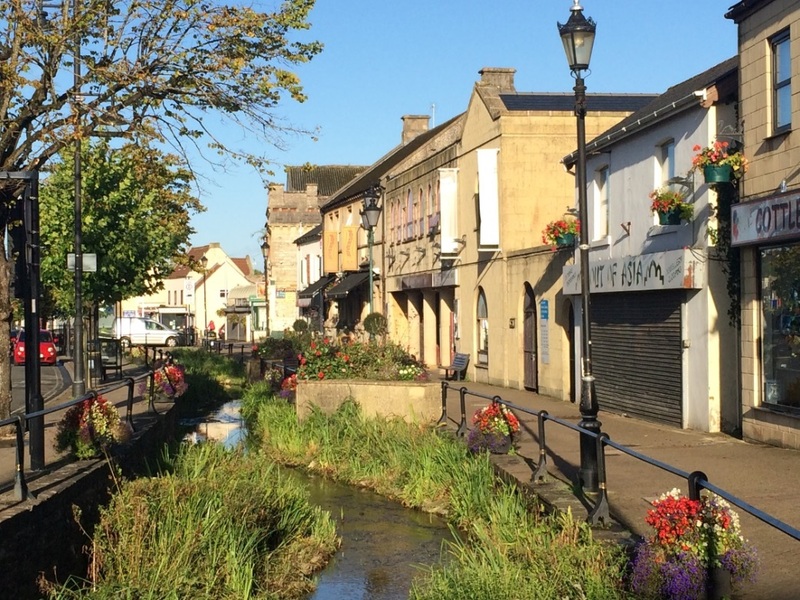 For almost 800 years Midsomer Norton has been the principal market town for the Somer Valley with the picturesque River Somer meandering through it. It continues today as a bustling centre offering the local population and wider communities key services, employment and businesses, shopping with independent and national retailers, and cafes and leisure facilities. The historic city of Bath is only half an hour’s drive away with the A367 to the North East and Bristol lies to the North West via the A37. To the south on the A39 lies the Cathedral City of Wells. Bath and Bristol provide regular rail links to London (only 90 minutes journey time). The town benefits from regular local bus services backed by a range of community transport options. Connectivity to the M4 and M5 lies to the north and west. The town benefits from a rich mix of traditional and modern independents, convenience stores plus national retailers such as Sainsbury’s, Lidl, Tesco, Halfords and Argos, mainly focused in and around the High Street. Leisure uses feature predominantly with a range of coffee shops, restaurants, public houses, a library and Leisure Centre. 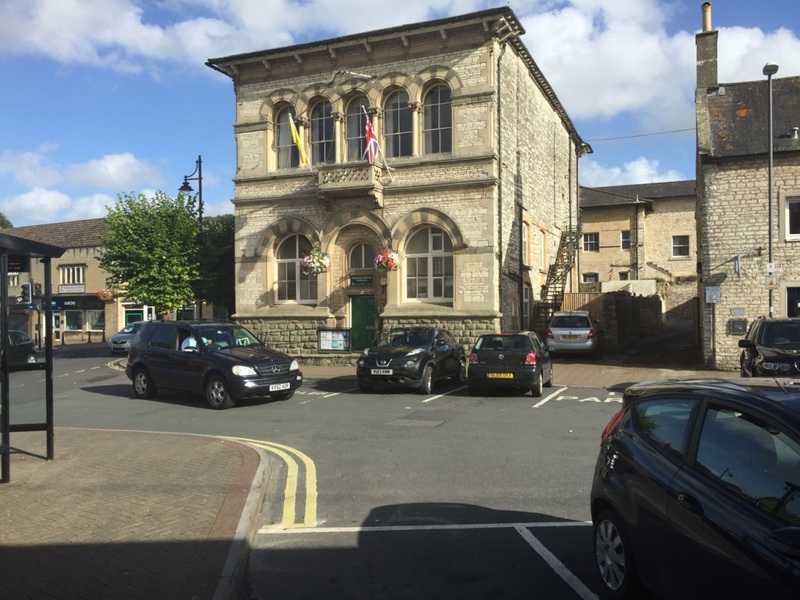 Midsomer Norton with its strong local Chamber of Commerce has been able to retain independents ranging from a traditional haberdashery shop (with a unique well preserved antique interior) to craft bakers and a local DIY and iron mongers to an upholsterer. These businesses serve a catchment area beyond Midsomer Norton’s catchment area of 12,000 residents serving the wider Somer Valley of 30,000 residents as well as Bath, Bristol and Wells. Midsomer Norton has two main and well established industrial estates. Midsomer Norton Enterprise Park lies to the north of the town centre on the Radstock Road with good links to Bath and Bristol. Along with a range of unit and building types, the enterprise park offers tenants managed office space including telephone answering, postal services, conference space for hire and an address for home based businesses. With similar services, the Somer Valley Enterprise Park offers in addition book keeping, admin and training services as well as meeting, conference and training rooms (office sizes range from 72 sq ft upwards). The strength of its community is a key feature of Midsomer Norton - with over 120 community groups including Welton Rovers Football Club, Midsomer Norton Rugby Cub as well as everything from photography to toddlers groups.The community groups have been encouraged by the excellent provision locally of community space at affordable rates, a key strategy of the Town Council who have actively invested in supporting the 3rd sector at all levels and facilitated the creation in 2013 of the Midsomer Norton Community Trust. The Trust in its turn has led the way with a vast range of community initiatives and events including the Community Cinema, National Theatre Live, Concert Hall Programme, Midsomer Arts Fest, Midsomer Norton Fayre, M-Fest (live music), NYC (Norton Youth Club) to name but a few. The Town Fayre was revived in 2011, to the joy of many, and goes back to its medieval roots and includes a Maypole Festival alongside the Town Show, community stalls, dance displays and many other festivities. 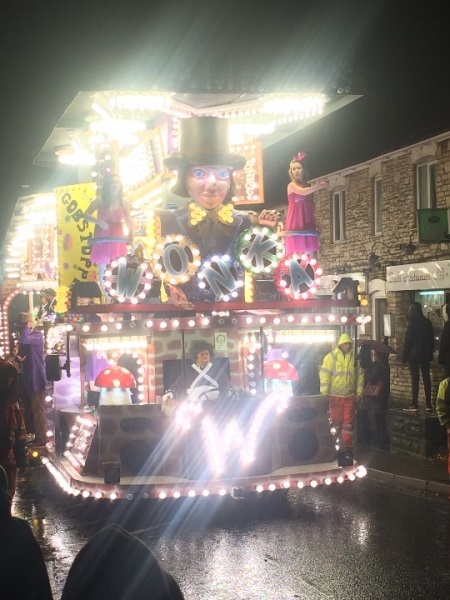 Another highlight in the town's calendar is the Midsomer Norton Carnival. Floats converge on the High Street from all over Somerset for a traditional illuminated carnival which lights up the autumn sky. 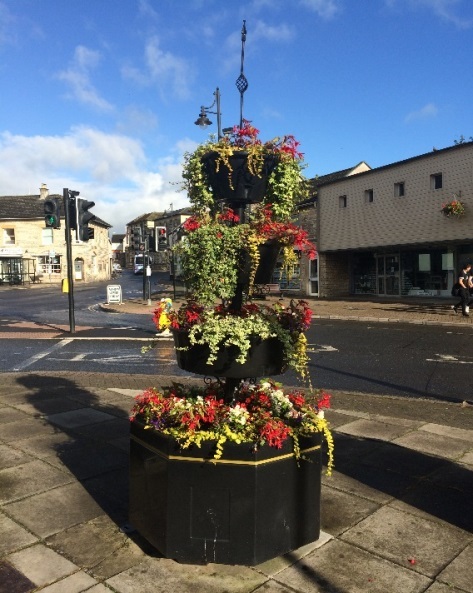 Midsomer Norton has had great successes with its ‘Britain In Bloom’ competition work. 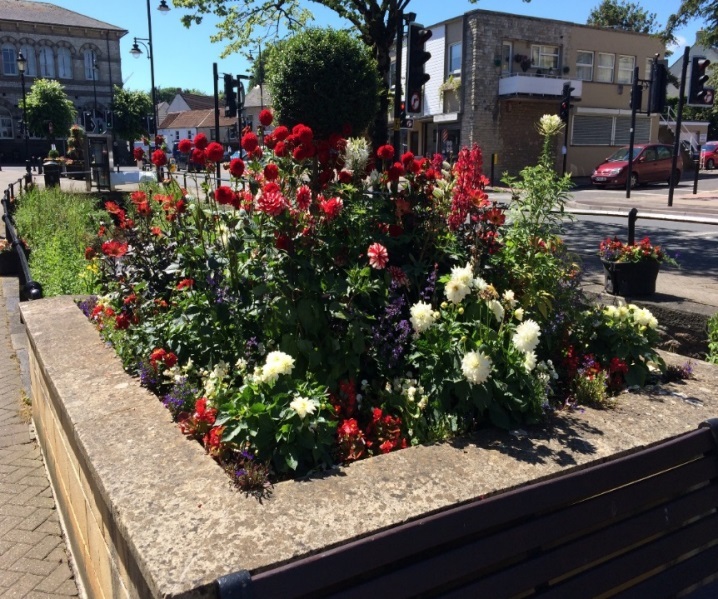 In September 2015 Midsomer Norton not only won Gold in the Champions of Champions category but were also awarded the top prize jointly for the whole South West with Falmouth as ‘Winners of South West In Bloom’. In 2016 it won Silver Gilt in the ‘Town’ category. 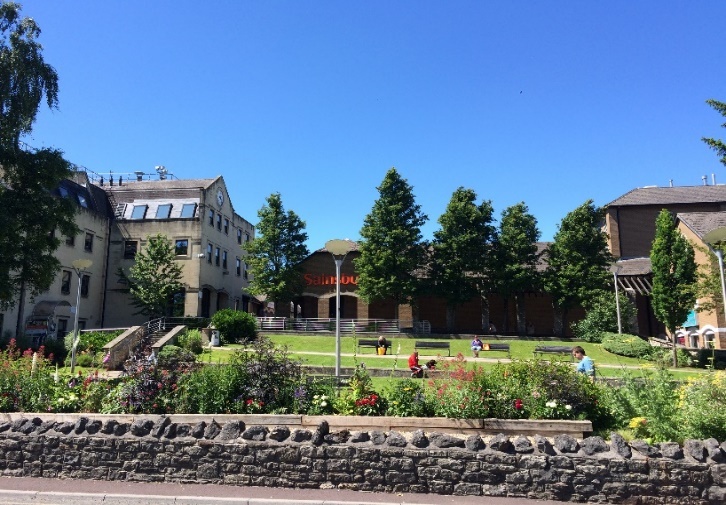 Midsomer Norton is considered to be a good place to bring up a family and both the young and older people benefit from a wide range of educational opportunities as well as a quality environment in which to study and learn. The town offers a range of good schools catering for all ages, from early years through to 16+ (sixth Forms and college). The academic record overall has proven to be exceptional across all ages. For example, Welton Primary School’s Ofsted 2016 report rated it as ‘Good with outstanding qualities’, both Secondary schools were rated ‘Good’ in their last report (2013), and Midsomer Norton Sixth Form’s student grades averaged at AAB in 2015, with a 100% pass rate. Bath College’s Somer Valley Campus is based in Westfield, between Midsomer Norton (2.5 miles from the town centre) and Radstock and serves the local area. Specialising in practical trades such as animal care, engineering and construction, the college is anticipating opening of their state of the art Construction Skills Centre in the autumn of 2017. It is intended to become a centre of excellence for the Construction Industry, which should see the movement of all of the college’s Construction courses to the Somer Valley Campus. The High Street follows the valley base, with the larger residential areas located on higher ground either side. There is a large residential catchment population with a broad demographic. Midsomer Norton is still growing and evolving with the times with some further new housing planned. Link to Bath & North East Somerset Housing Services here. The Placemaking Plan policy for the area aims to prioritise development on brownfield sites focusing on Midsomer Norton and Radstock Centres. It sets out plans to enable around 2,470 new homes to be built at Midsomer Norton, Radstock, Westfield, Paulton and Peasedown St John within the housing development boundary. This will include affordable housing, providing more choices of housing to meet the needs of the local communities. The Placemaking Plan also aims to enable the delivery of around 900 net additional jobs in the area between 2011 and 2029 and facilitate further jobs if economic circumstances allow. It also aims to encourage the retention and expansion of local companies and the growth of new businesses by making provision for the changes in employment floor space. 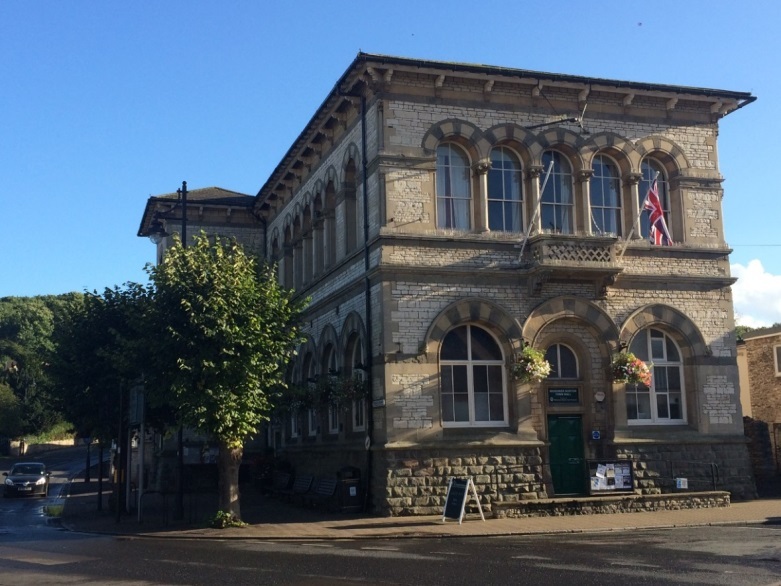 The Midsomer Norton Conservation Area Appraisal recognises the need for restoration of key buildings such as Palladium and former Brewery to bring them into full use and make a positive contribution to the street, and the Placemaking plan aims to promote redevelopment of parts of the town centre. The historic core of the town is 'The Island’ which contains some of the oldest buildings in the town such as the Town Hall featured above, the 17th century Priory and the Tithe Barn (now the Catholic Church) dating back to the 15th century. The town really began to develop under Hugh de Vivonia in the 13th century when he was granted a Royal Charter for a Thursday Market by Henry III in 1242. At this time there were three manors: Norton Manor, Welton Manor and Norton Canonicorum (Norton Friars). A second Royal Charter in 1248 for a Fayre on Midsummer’s Day almost certainly proved the inspiration for the town being known as Midsomer Norton. The Midsomer Norton Knight, a wooden tomb effigy from the 14th century and the 15th century Tithe Barn, built by the Augustinian Monks, are the only two survivors from those early days. The town grew rapidly as the commercial centre of the Somer Valley with the discovery of coal at Welton in the 1760s and saw the construction of the Hollies Mansion in the High Street. Always progressive, the Norman Church was demolished and replaced in the 1830s, followed by a building boom in the 1860s which saw the construction of the town’s main civic buildings including the Italianate Gothic Town Hall, Banks and Methodist Church as well as the installation of the railings along the river in 1866. The railway came in the 1870s and in 1903 Norton Hill Pit was sunk which became the largest employer in the town through and beyond Nationalisation in 1947 until its closure in the 1960s when the print industry replaced it. 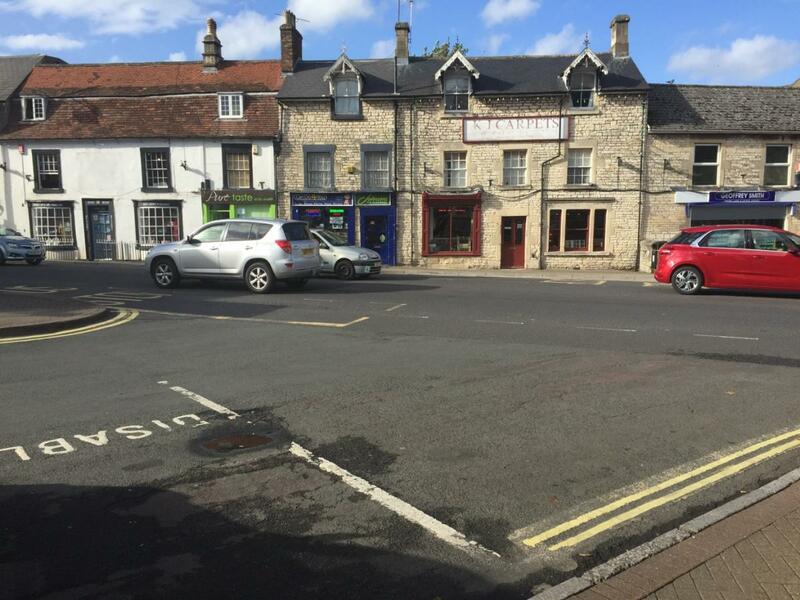 The qualities of this area are recognised through the Conservation Area designation which extends the length of the High Street and into Welton. With what can best be described as an eclectic architectural style use of the locally quarried white lias stone provides a unifying factor through the town’s streetscape enveloped in a skyline of verdant green hills.